Picosa Director of Operations Andrea R. DiOrio is among Chicago’s most highly sought after clarinetists. DiOrio has performed in over fifteen operas with the Lyric Opera Orchestra. She has also performed as an extra with the Grant Park Orchestra since 2003. Additionally, she has performed with numerous local orchestras including the Elgin, Quad Cities, Illinois Philharmonic, and South Bend Symphony Orchestras. As a chamber musician, DiOrio is a core member of the Chicago Clarinet Ensemble and is a former member of the MAVerick Ensemble, where she also served as Artistic Administrator. With MAVerick, she participated in dozens of world premieres. She has also performed for WFMT with the Lyric Opera Orchestra, Grant Park Festival Orchestra, and MAVerick Ensemble. DiOrio has been recognized as a top pedagogue as well. In 2014, DiOrio’s presentations on the topic of “A New Twist on Clarinet Methods” were presented to a full house at the Illinois Music Educator’s Association State Conference and as a webinar for the National Association for Music Education Learning Network. DiOrio currently serves as Clarinet Instructor at North Central College, a position she has held since 2010. She is also Co-Director of the Illinois Summer Youth Music Pre-College Clarinet Camp with J. David Harris at the University of Illinois. 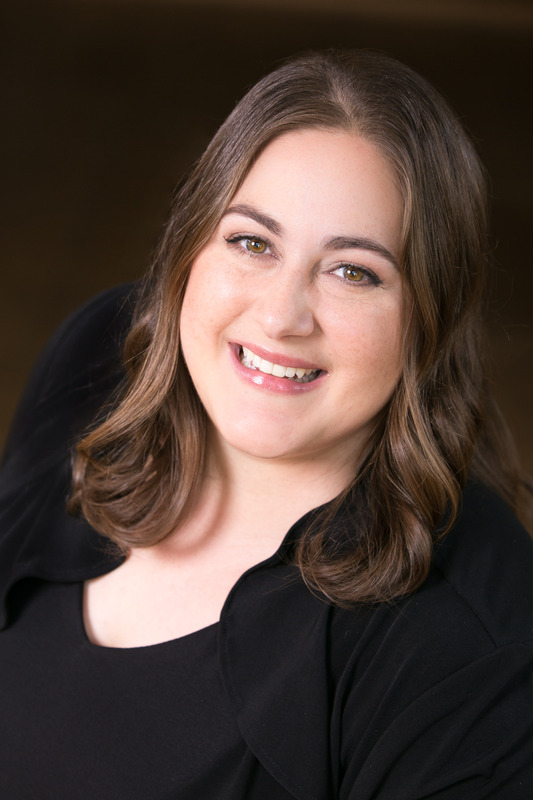 DiOrio is a Senior Lecturer for Benedictine University’s Moser College of Adult and Professional Studies where she teaches Music Appreciation and writes curriculum. She has previously served in the music departments of Benedictine University and Loyola University Chicago.